Chesapeake Coating Inc. has been servicing the powder coating needs of the Mid-Atlantic region since 1987. We can provide you with finished products and deliver those products on your schedule with a quality finish. 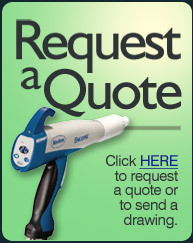 We welcome the opportunity to quote your metal finishing needs and powder coating needs.